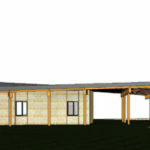 Through the commission of the new building, the RSPB hope to bring higher footfall, increase tourism, aid education, learning and engagement and benefit the local community. 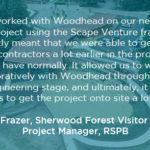 Working in a site of special scientific interest and a special area of conservation, the highest protected status in the UK with the largest collection of ancient Oak trees in western Europe, Robert Woodhead Limited have built the new and exciting gateway into Sherwood Forest. The new facility was procured through Scape Venture, and has been delivered by Robert Woodhead Ltd. 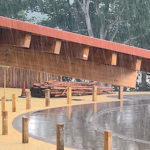 The design of the building needed to reflect and complement its surroundings, ensuring that any impact on the Forest was minimised, so careful consideration of how work is undertaken and what materials were used was vital in helping the client deliver a sustainable building. 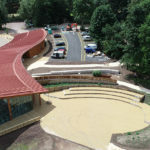 External architectural landscaping will help the building further blend into its surroundings and an outdoor amphitheatre and terrace provides visitors and staff with stunning views directly into the Forest. The delivery of the project has been split into three phases. 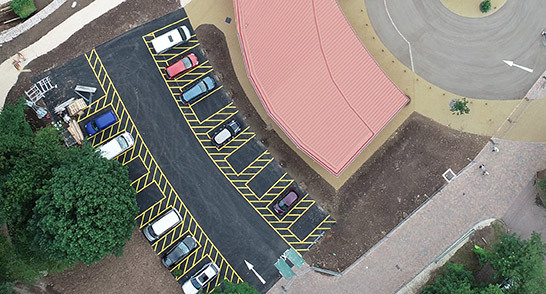 Phase one created a 4,360m2 car park with an additional 1,000m2 coach parking area. 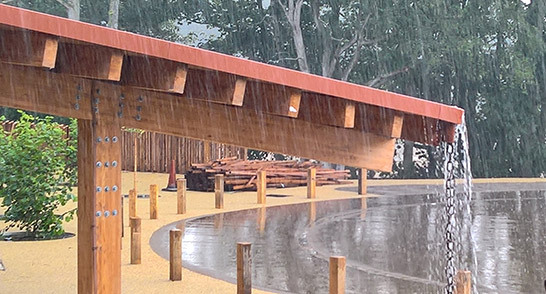 Infrastructure and enabling works were completed to create the new entrance to the Visitor Centre. Services were installed or diverted, a new zebra crossing with traffic calming now links the car-park safely to the Visitor Centre. 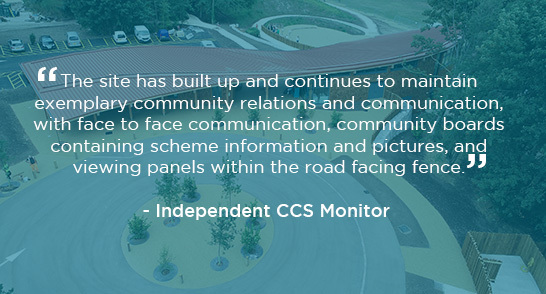 A new access road to the cemetery adjacent to the Visitor Centre was developed and a bridleway, which was running through the site of the new centre was diverted to facilitate phase 2. 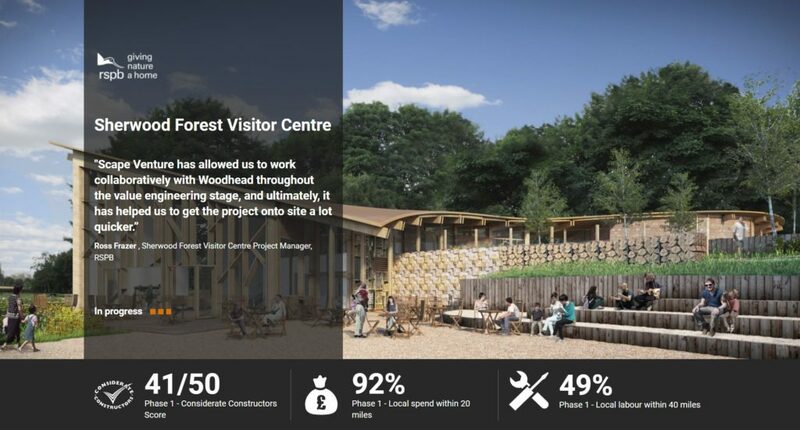 Phase 2 has seen the creation and build of a BREEAM Very Good planned, accessible Visitor Centre that will house retail space, exhibition space, a café and interpretation zones in which to tell the unparalleled story of Sherwood Forest and Robin Hood. 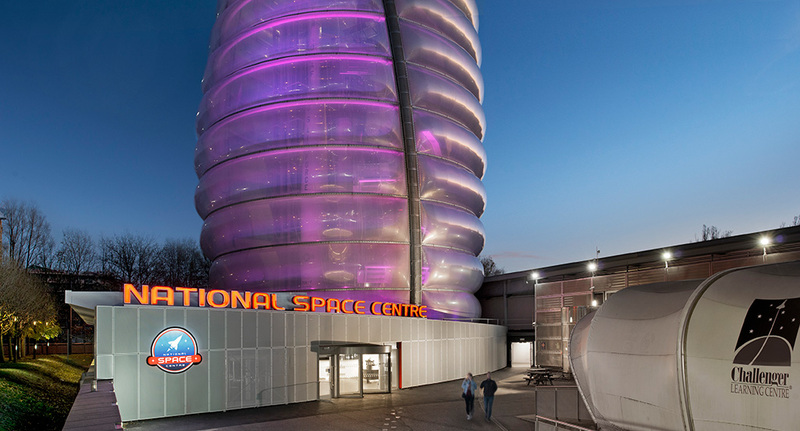 The third phase will see the remediation and removal of the current Visitor Centre and car parks, which were built in the 1970s. This will allow the RSPB to return the land to nature. The scheme has been delivered using BIM level 2. Collaborative BIM integration workshops have been held and a Revit model has been developed. Collaborative workshops will continue with mechanical and electrical consultants and architects to meet requirements, share good practice and enable joint learning. 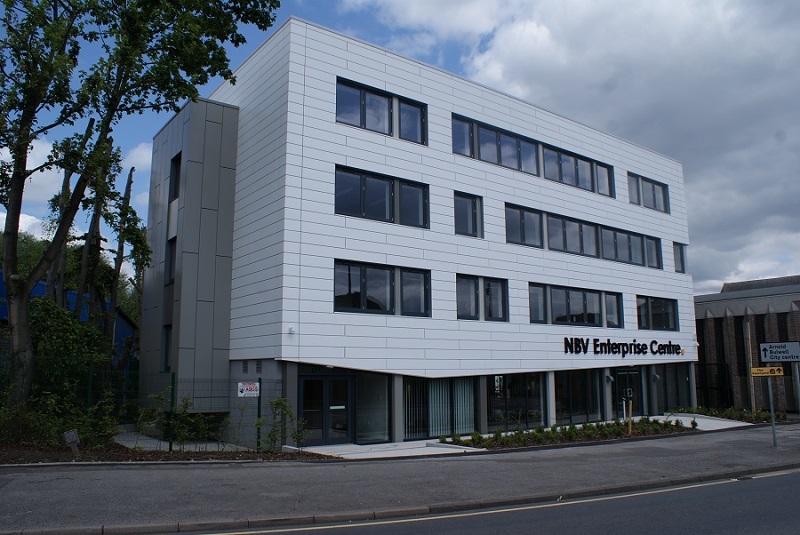 The brief was to keep the building simple and focus on the building fabric to reduce lifecycle costs. A Ground Source Heat Pump will heat the building combined with solar gain from full height glazed panels. The project will positively impact the local community, providing the local school with a once in a generation opportunity to be involved from start to finish. 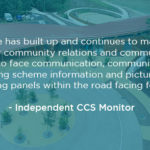 Regular community updates have been delivered, keeping local businesses and residents informed of the project progress and communication meetings are taking place periodically. A time-constrained delivery programme had to be developed, which reduces a 58-week programme into a 46-week programme. 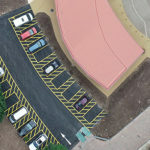 This was decided as the lease on the existing visitors centre was due to expire at the end of that period. Before Phase 1 commenced, in preparation for Phase 2, 68 trees were removed. This was completed in line with bird nesting seasons. 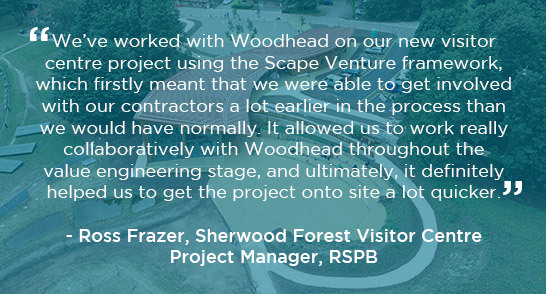 Sherwood Forest Trust competed the works and new trees will be replanted within the landscape design. A number of historically significant trees remain under tree protection orders. Next to the site, a number of artisan businesses form part of the “Craft Village”. Regular communication has been and will continue to be maintained, including letter drops and regular face to face visits. Minimal disruption to trading was a key priority during the delivery, and businesses were kept open as usual. We will undertake a community project to the local Guide hut, the project will include painting, refurbishing and installing a new disabled ramp – all free of charge. Over the life of the project the site team helped worked within the local community to construct 26 Bird, Bat and Bee Boxes. 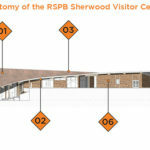 These will be given to the RSPB and installed surrounding the Visitor Centre. 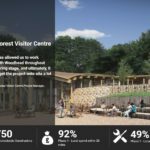 The RSPB-led consortium includes The Sherwood Forest Trust, Continuum Attractions, Thoresby Estate and associate partners, The Woodland Trust. It will manage the forest on behalf of and in partnership with Nottinghamshire County Council, who currently manages Sherwood Forest Country Park. 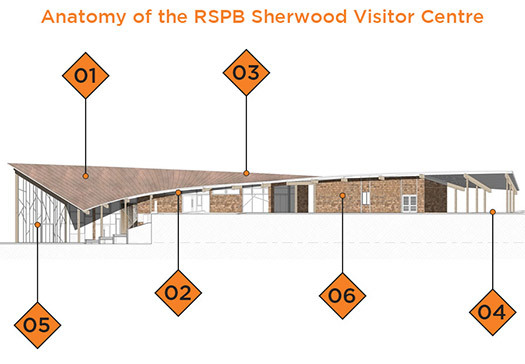 The authority selected the RSPB-led consortium in 2015 to manage Sherwood Forest Country Park on behalf of the county council and develop and manage a new modern visitor centre, continuing to promote the world-famous forest and the legend of Robin Hood, and boosting the visitor economy and preserving its natural habitats. Management of the country park is set to transfer to the consortium in summer 2018. The Sherwood Forest Trust was established in 1995 as the only charity whose sole purpose is the protection, preservation and promotion of Sherwood Forest, arguably the most famous forest in the world. The Trust champions the natural environment, the cultural heritage and the importance of local communities of the 21st Century Sherwood Forest and, in so doing, can claim to be a ‘Robin Hood’ for today. Thoresby Estate is the land owner of Sherwood Forest Country Park and its whole estate includes around 2,571 hectares of farm and forestry land. Thoresby Estate also acts as a guardian of Listed Buildings and Sites of Special Scientific Interest (SSI). The Woodland Trust Established in 1972, the Woodland Trust is the UK’s largest woodland conservation charity, with over half a million members and supporters and more than 1,000 wildlife-rich native woods covering over 26,000 hectares across the UK. Many of these are ancient woods and Sites of Special Scientific Interest. Their vision is a UK rich in native woods and trees, for people and wildlife, which they aim to achieve by protecting and campaigning, planting trees, and restoring ancient woodland.